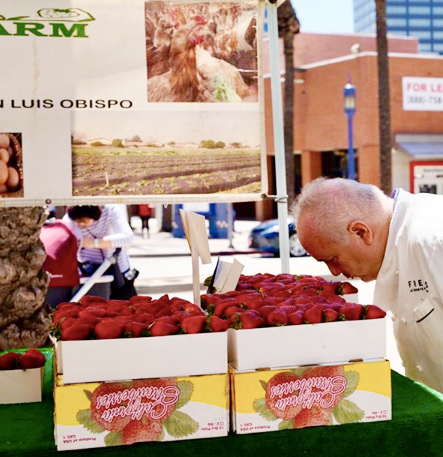 What better way to connect people to where their food comes from than by pairing a local chef or foodie with a farmer selling at the local farmers’ market? 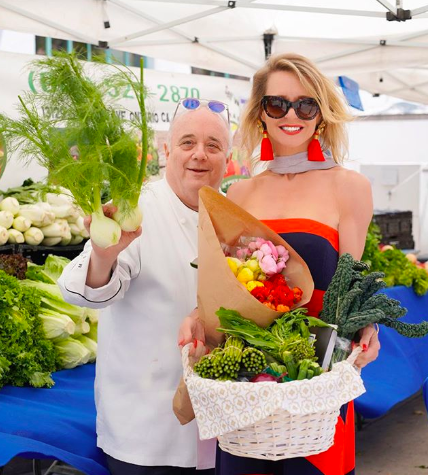 By encouraging local chefs (and food influencers, like you, to collaborate with the farmers that sell at our markets each week, we hope to create a win-win-win for the farmers, for you, and for the community. Visit to the market and get paired with one of the farms on-site. Choose what item(s) you want to feature in the recipe ( home recipe should reflect that current season). Take 48 hours to create the recipe and email it to the Farmer Mark team. Attend the market for 2 hours to reveal your recipe and answer questions and provide tips to the market attendees. In exchange for your participation, Farmer Mark will promote you, your business and your recipe both online via social media and via our local email list, as well as at the market. It’s a great way to connect with your local community! Complete The Application to put your name in the running for the next recipe challenge! Which market would you like to participate with?